New Delhi: Yogurt is a food which not only is easily accessible but also is a rich source of various essential nutrients. It is the new wonder food as it can cure a plethora of problems right from bowel problems to keeping the skin glowing and healthy and even diabetes now. If a new study is to be believed, eating just 28g of yogurt a day can reduce the risk of developing type-2 diabetes by almost a fifth. The increase in number of patients with type 2 diabetes is attributed to decrease in physical activity. 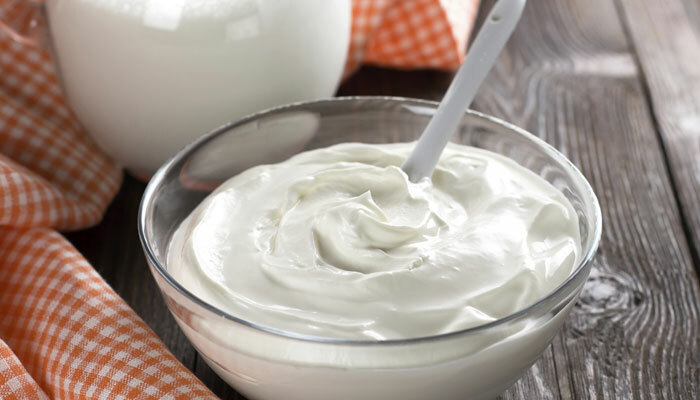 The research conducted by Harvard School of Public Health in the US suggests that the presence of calcium, magnesium or the fatty acids in yogurt lowers the risk of developing type 2 diabetes. The researchers conducted a study on almost 2,00,000 men and women up to 30 years of age who were all free of diabetes at the onset of the research but 15,156 had developed it by the end. The results of the data showed that high consumption of yoghurt in their diet helped in lowering the risk of developing type 2 diabetes.